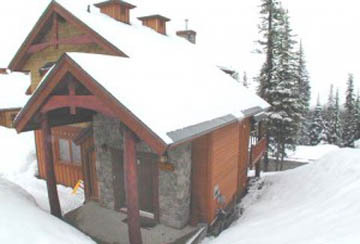 Set in the Forest, Evergreen Glades offers great ski in/ski out access and a stand-alone mountain home waiting for you to enjoy. 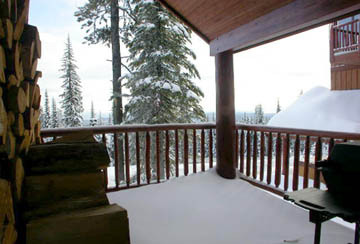 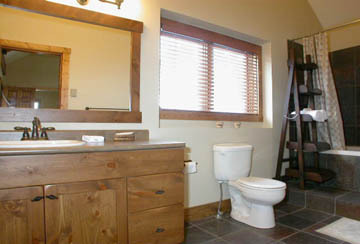 With floor to ceiling mountain views this chalet is cozy and spacious. 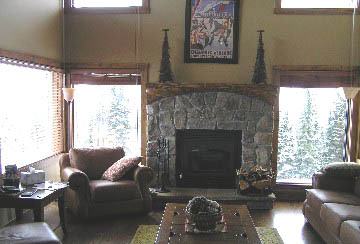 There is a log fireplace in the living room logs provided. 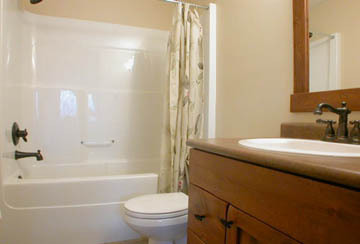 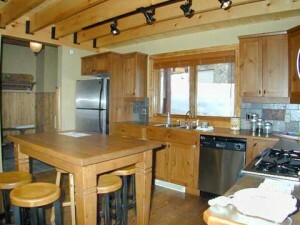 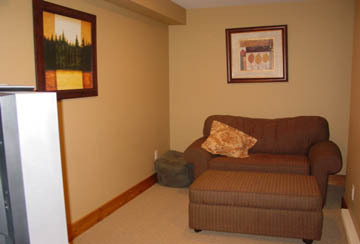 There is a fully equipped kitchen with breakfast bar and the dining room can seat up to eight people. 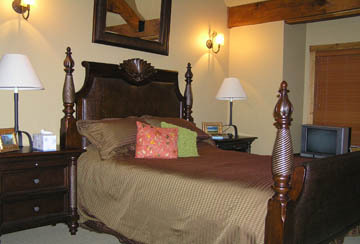 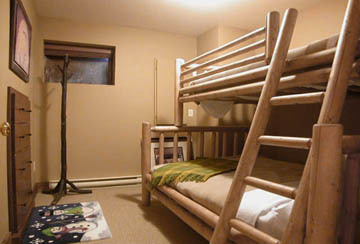 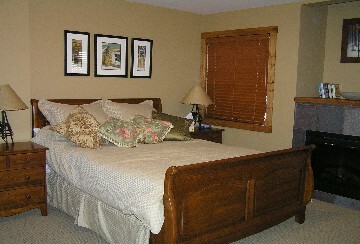 There are three bedrooms with a hide-a-bed in the den. 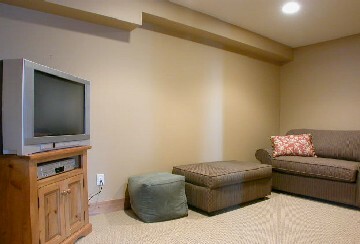 Throughout the chalet there are three TV/DVDs and a PS2 in the den. 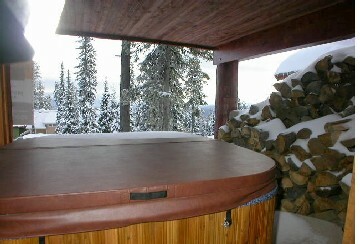 Out on the private deck you can enjoy the fabulous mountain views whilst soaking away those aches and pains in the hot tub.